14/365 This Swago has ended. 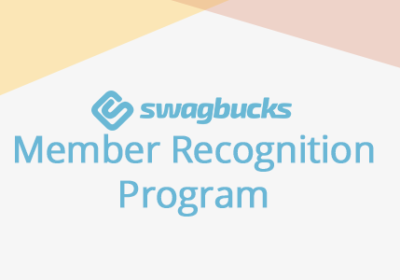 If you go on Swagbucks right now, there’s an active Swago board. 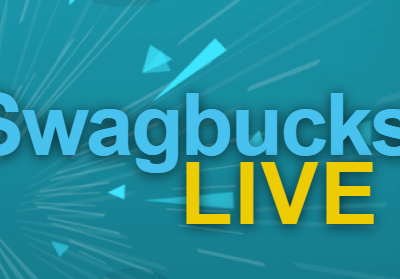 Just click on the little sliding banner on the left side of the Swagbucks home page, or scroll down until you see Swago under Contests. This one is a super easy, click-through-a-bunch-of-stores one this time, so you can pick up some easy points. If you get lost on which ones you’ve clicked on, refresh your page to see which you’ve done. Close those browser windows right away so you’re not tempted to actually shop for anything, of course! 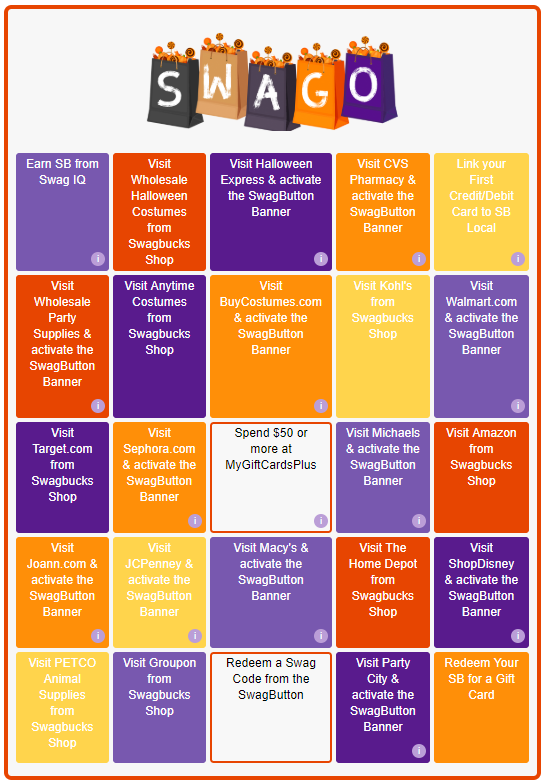 For the Redeem SB for a Gift Card space, I will get a low value Amazon or Target just to fill the square. I wouldn’t advise doing the middle square unless you pull the trigger on it sooner in the game. Sometimes it takes a few days to process the transaction, so you might not get credit for the square. Make sure you submit the board before noon Pacific time tomorrow (Friday, October 11). Good Luck! I’m crossing my fingers they put out a Swag Code before noon tomorrow!